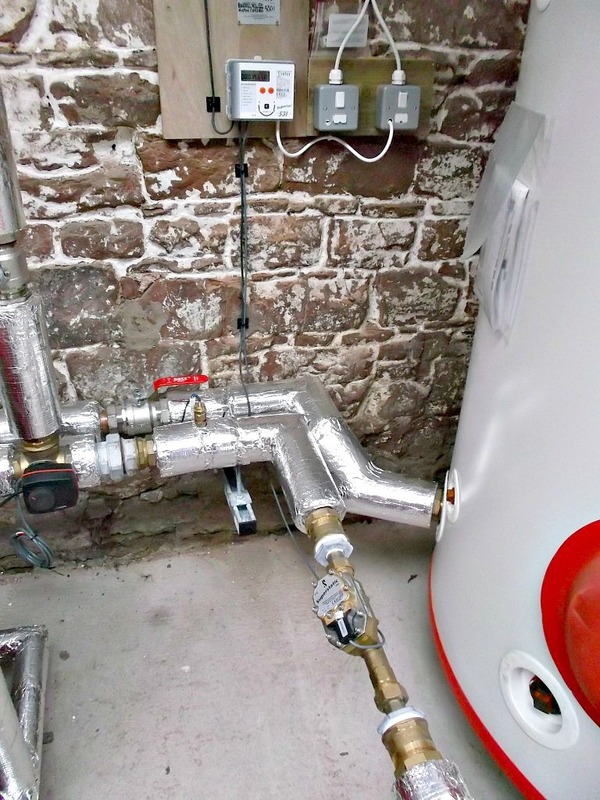 Plumbing covers a whole range of different projects from under floor heating to installing boilers to ground pipe maintenance and we are able to install them all. 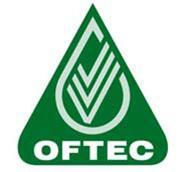 We are both Gas Safe and OFTEC registered allowing us to operate on both gas and oil systems. We have the personnel to design everything for your complete plumbing needs, whether new or upgrades. 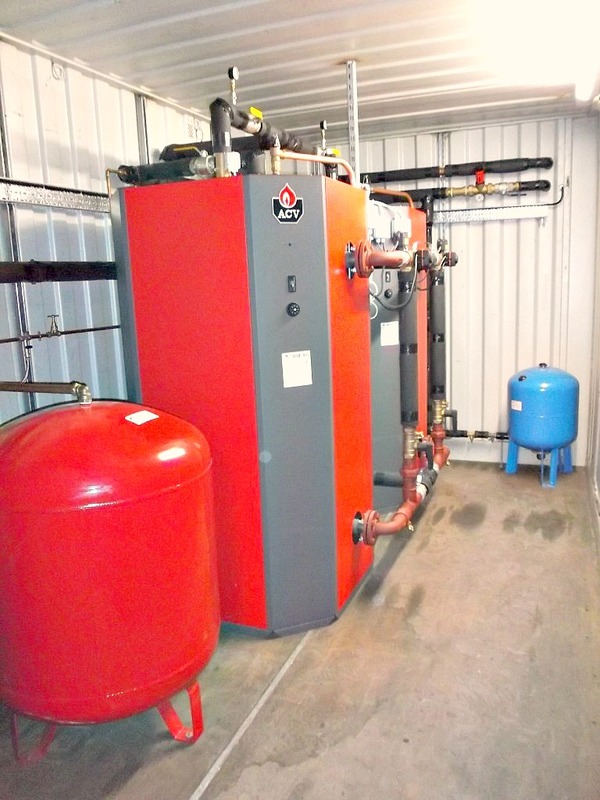 We can, for example, size complete heating systems from start to finish. 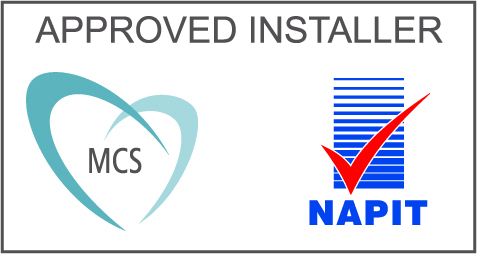 Once a system is designed it will be installed by our professional team and fully commissioned. 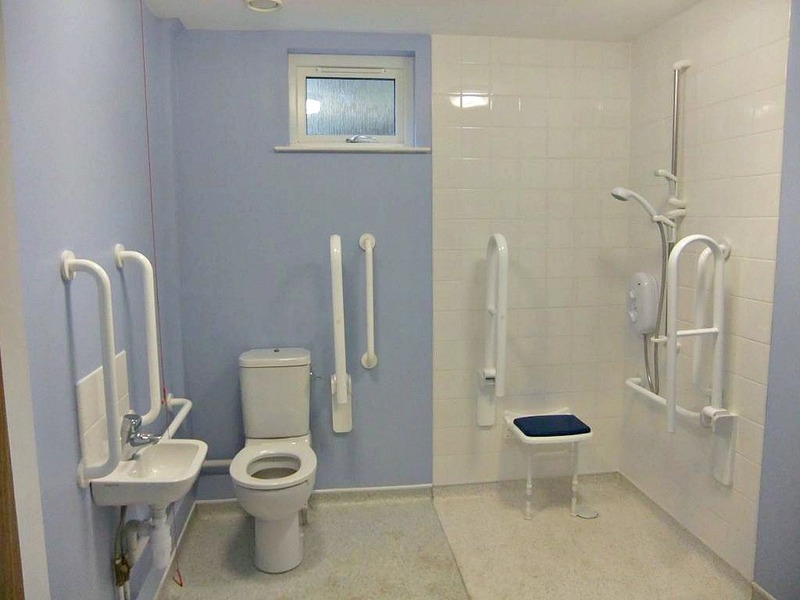 In addition to the plumbing we can carry out any electrical work or modifications required for the project. We are more than happy to come out have a look at the options and advise the most efficient for your home, your business or your future builds.